Big redesign, big stats, big money. 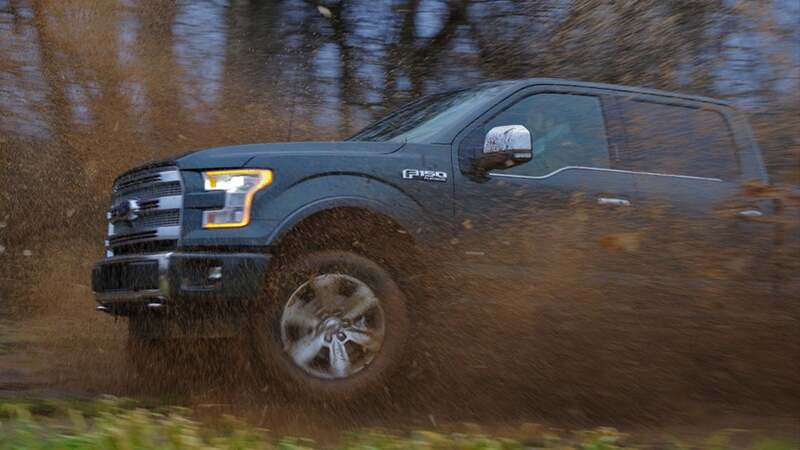 You already know this about the 2015 Ford F-150 so we’ll cut straight to beating the crap out of Ford’s finest work; a $60,470 EcoBoost Platinum SuperCrew. We found out what consumers actually get out of Ford’s mega redesign.